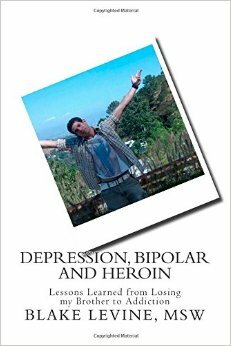 This is an article about Vanilla Sky bath salts, bipolar and depression. Many take bath salts such as Vanilla Sky thinking it will help them. The issue is many drugs will harm and ruin your life. I share my own story to help educate.